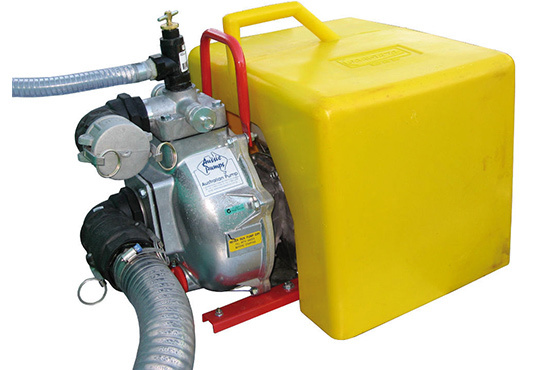 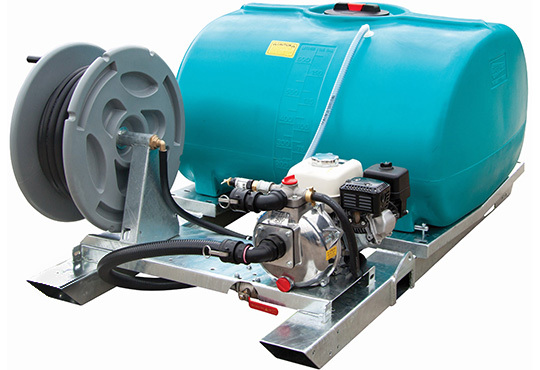 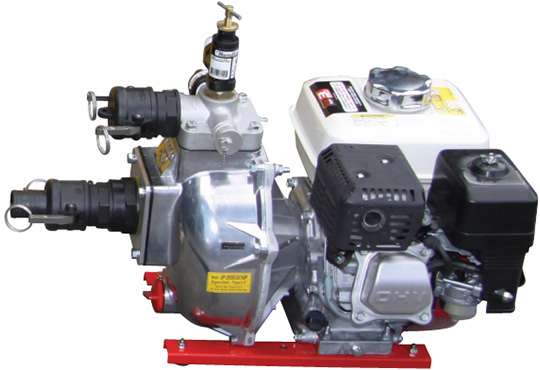 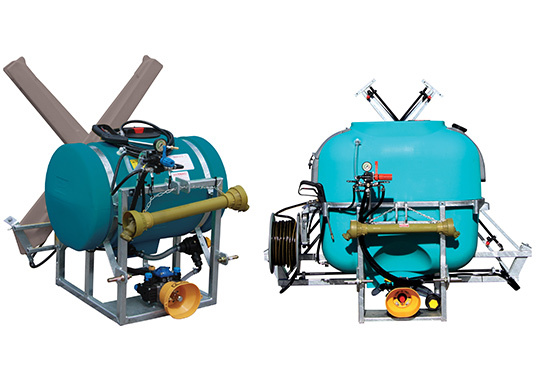 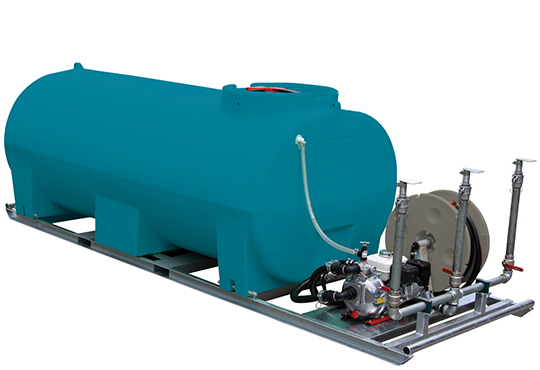 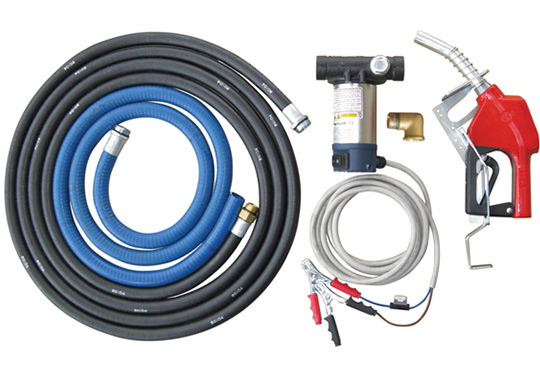 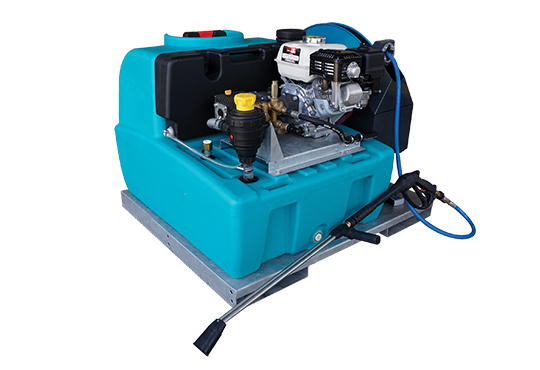 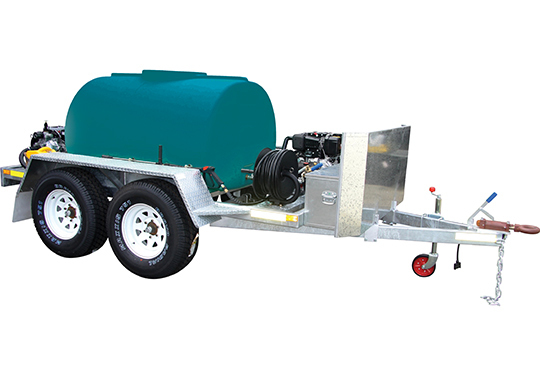 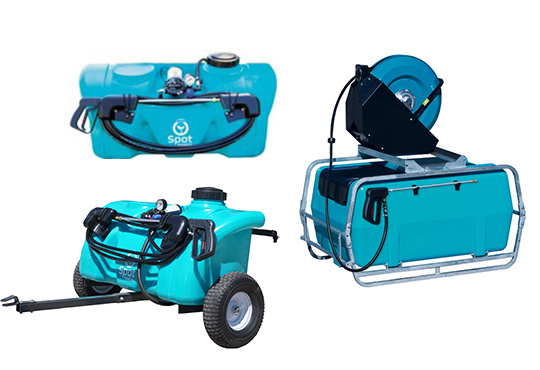 Rapid Spray manufactures a wide range of styles and sizes of diesel tanks for trucks, utes and stationary on-site refuelling. 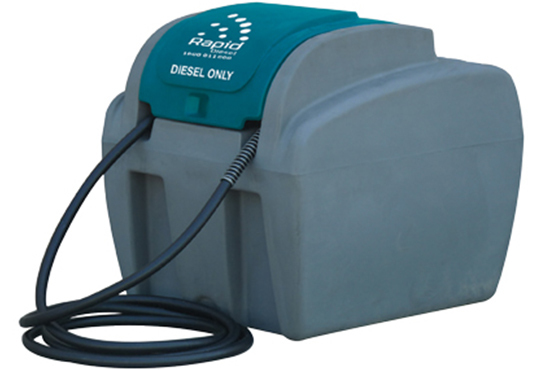 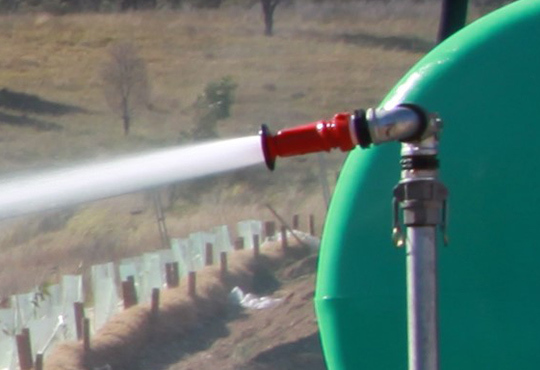 Rapid Spray use approved diesel grade poly diesel tanks to ensure our tanks are up to the job. 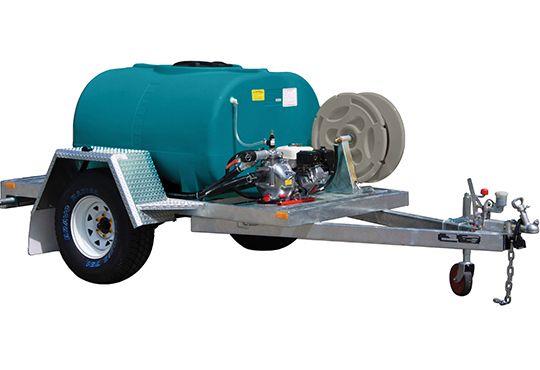 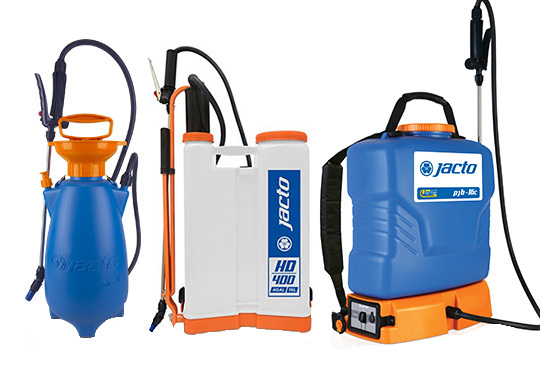 Built tough in a wide range of sizes from 20L to 10,000L, you’ll get guaranteed long service with your Rapid Spray Diesel Tank. 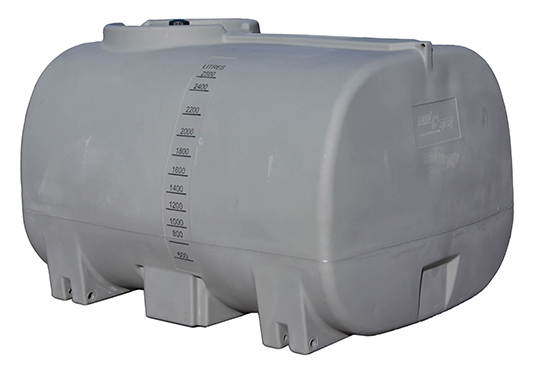 You can trust Rapid Spray’s strong and impact resistant poly fuel tanks with your precious fuel.Watch this tank bashing video showing how strong our tanks are! 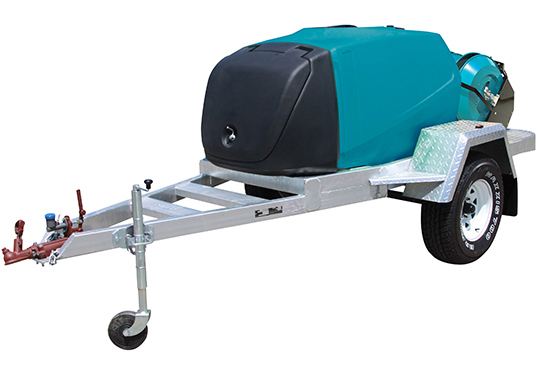 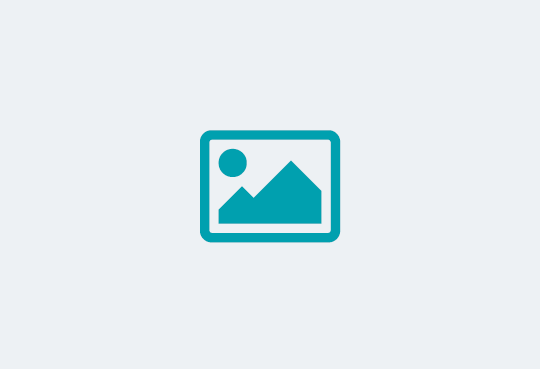 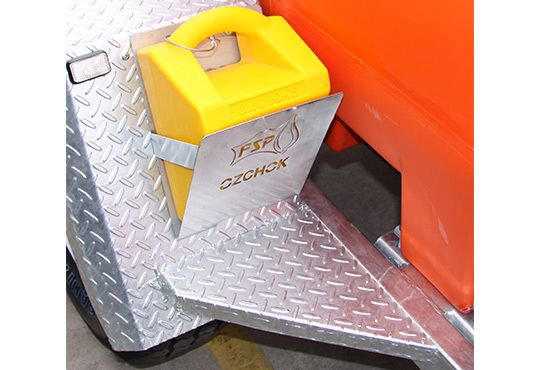 With lifting handles front & rear, tank grooves for easy strap-down & brass inserts for mounting underneath the tank, the Genius range of different shapes and sizes of tanks are designed to fit on your Ute tray with whatever else you may be carrying. 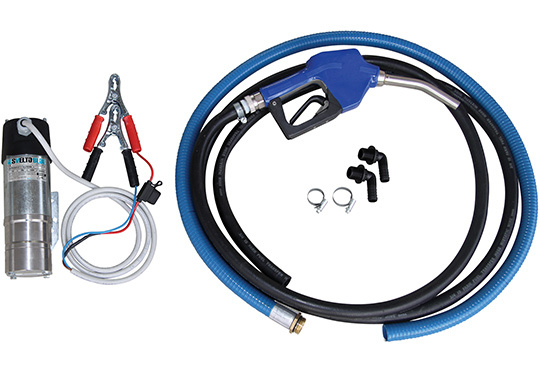 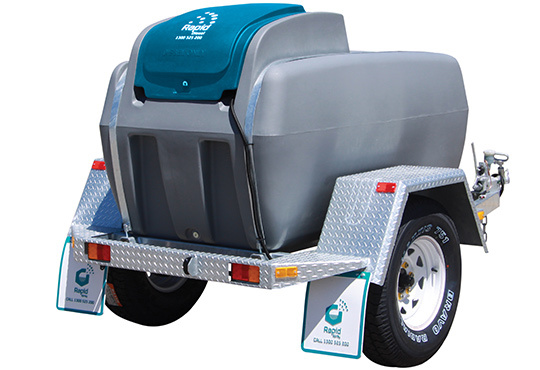 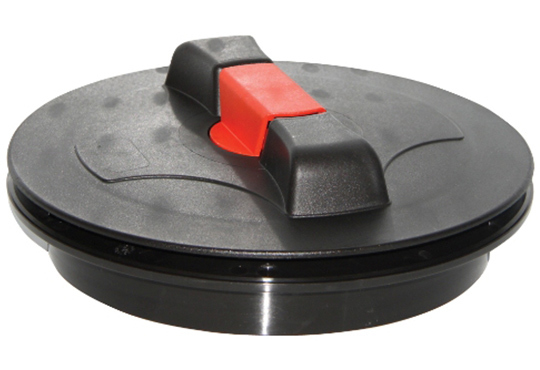 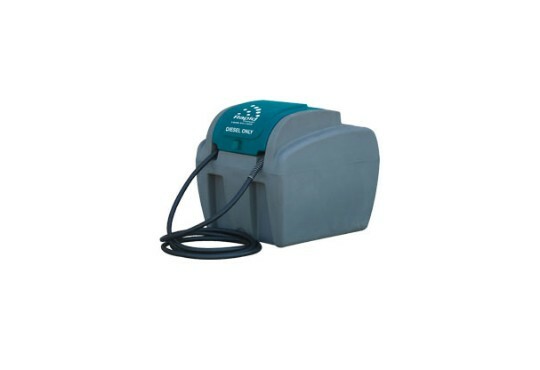 With the Genius tank’s padlockable cover, filler cap & gun holder, you can be rest assured these great features are going to turn away anyone who may be interested in your fuel! 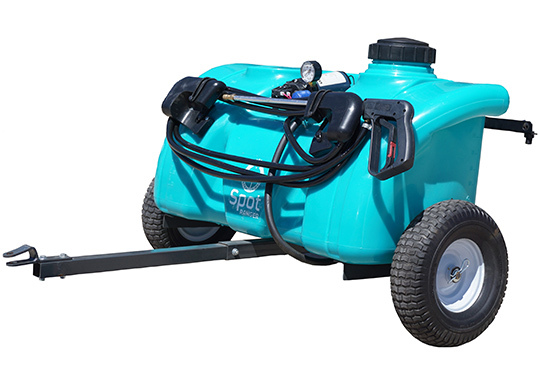 Sit back with Rapid Spray Ray and watch some would-be thieves try break into the Genius! 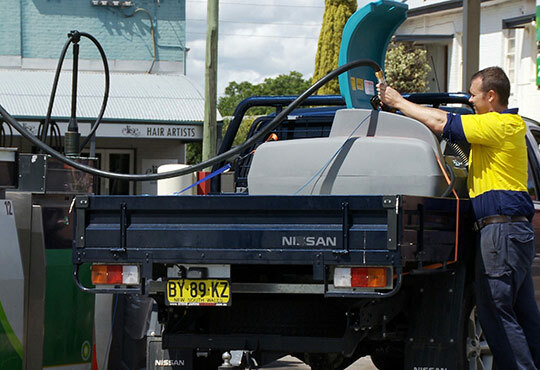 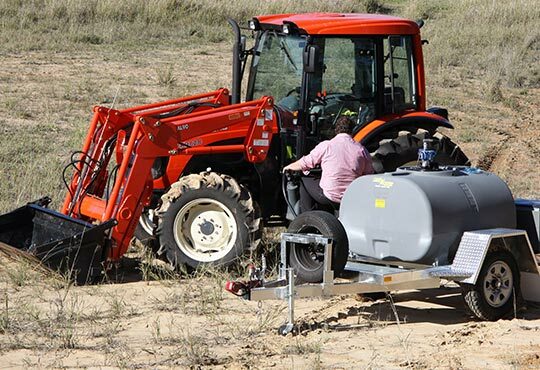 Our durable diesel tanks for trucks are designed to maintain the quality of your diesel fuel by protecting it from the harsh Australian climate. 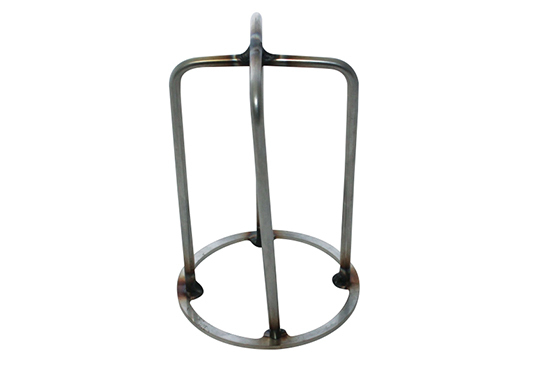 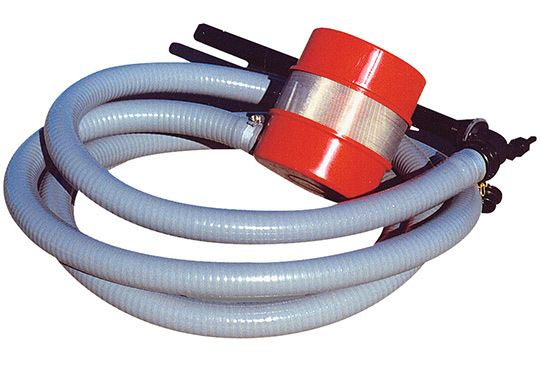 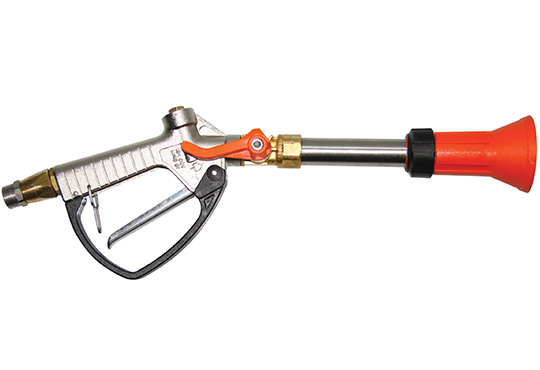 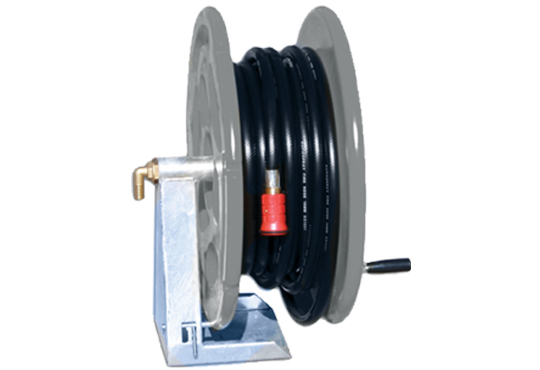 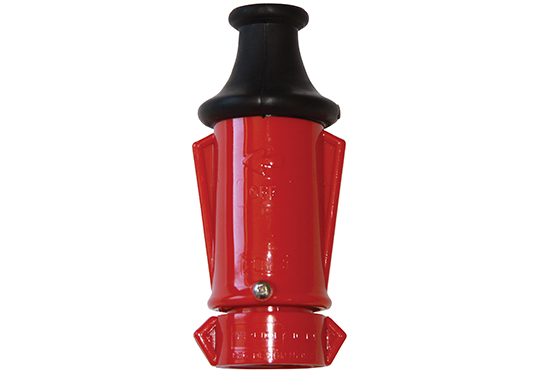 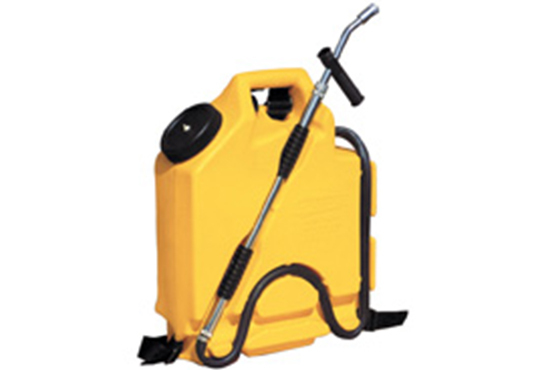 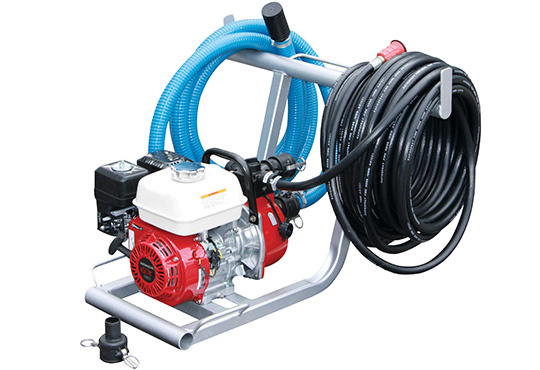 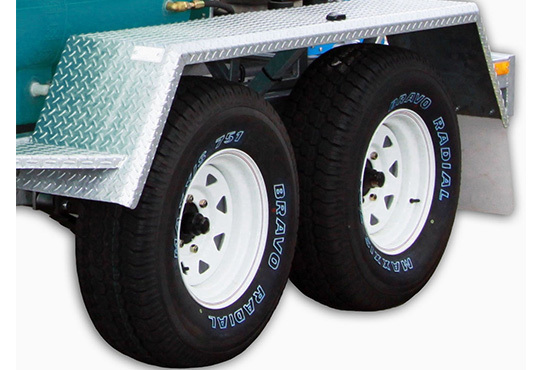 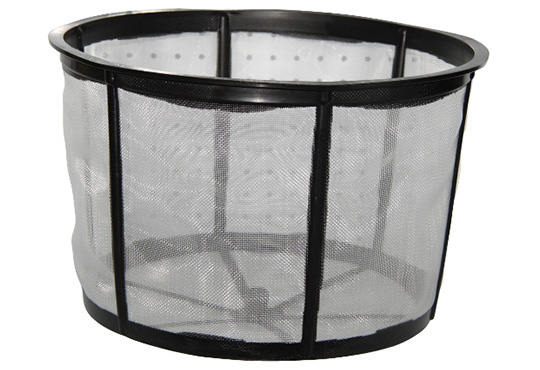 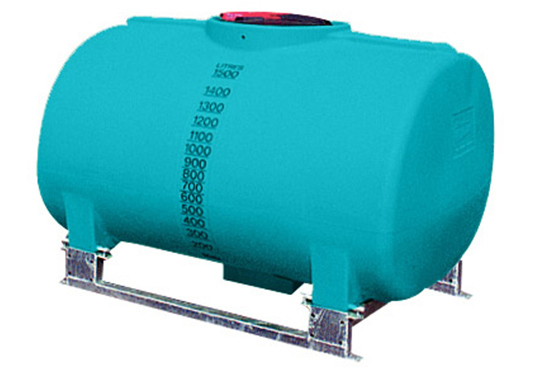 They are made of high-grade polyethylene that provides one of the safest ways to store diesel fuel on your site. 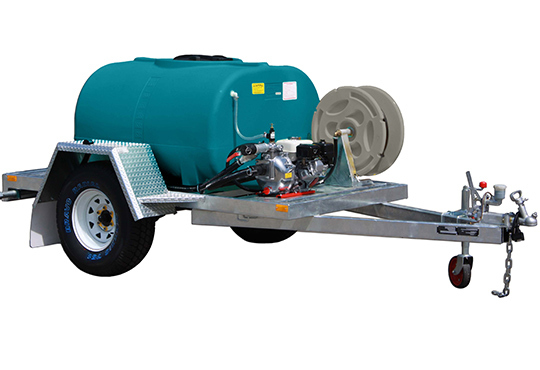 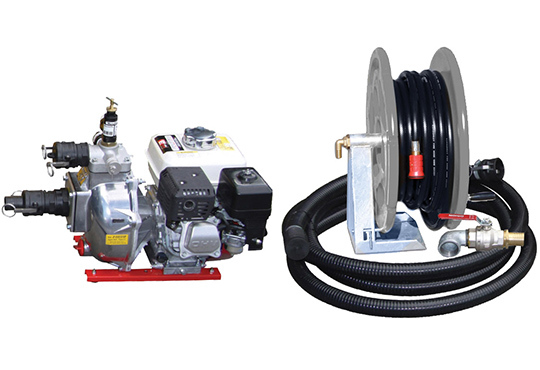 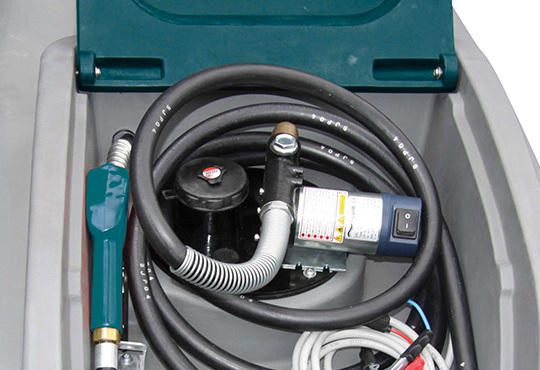 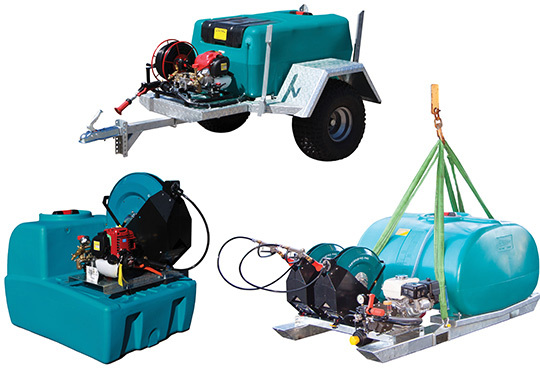 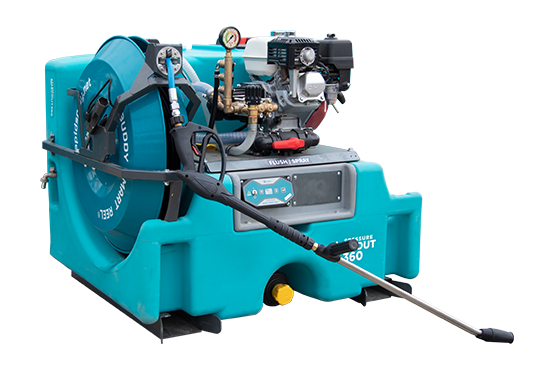 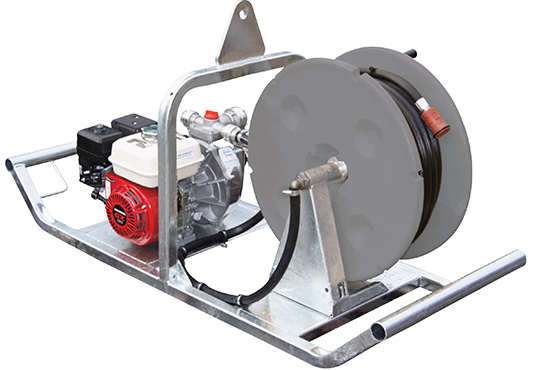 With our tanks, you can easily transport fuel around your site and eliminate downtime on vehicles that need immediate refuelling. 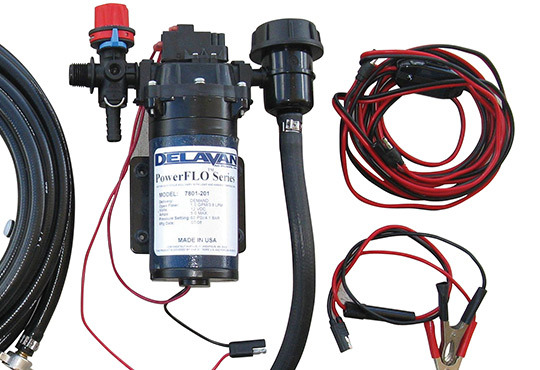 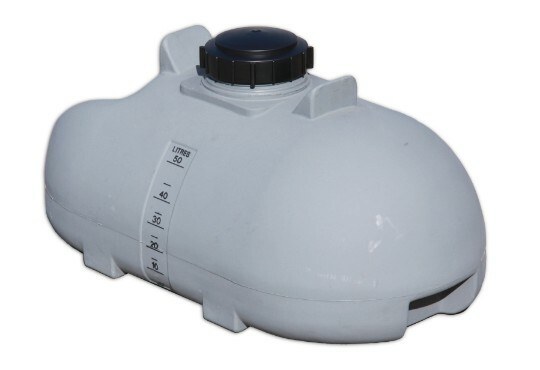 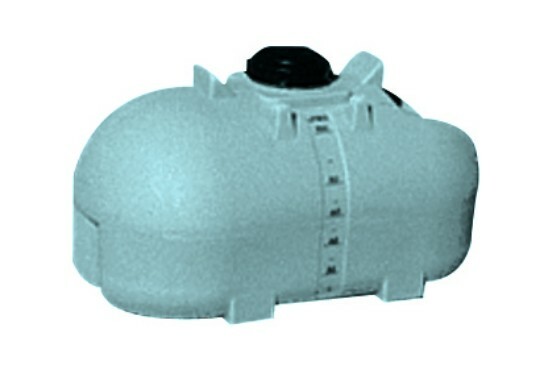 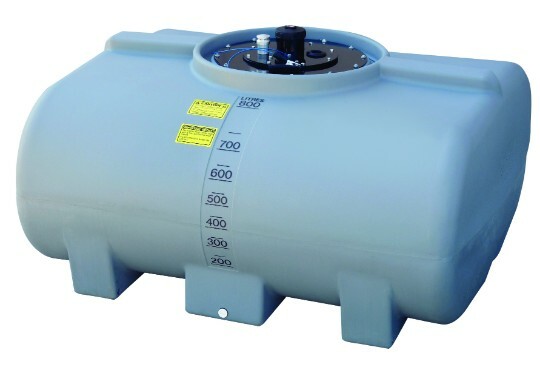 Our poly diesel tanks are lightweight and have an excellent strength to weight ratio. 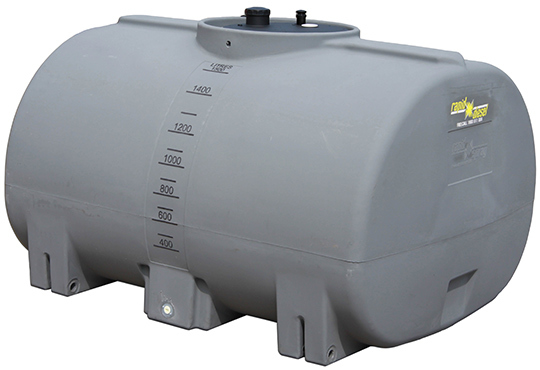 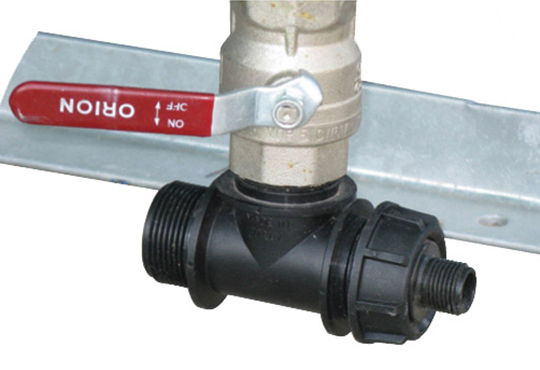 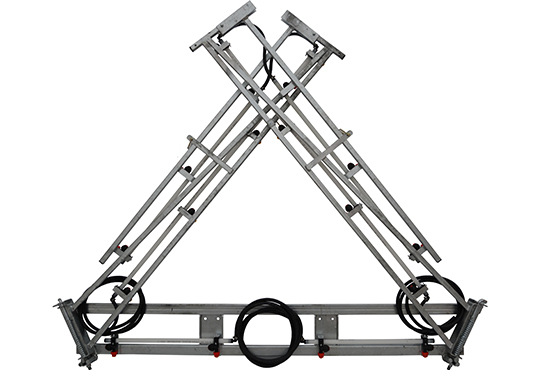 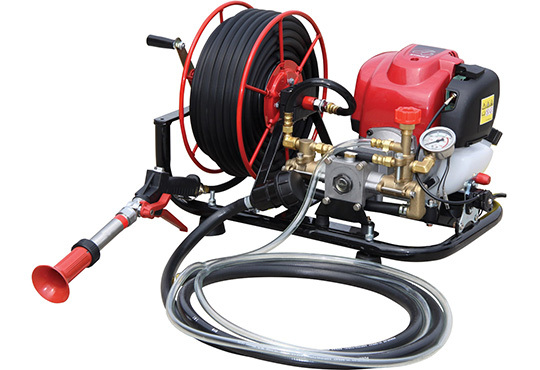 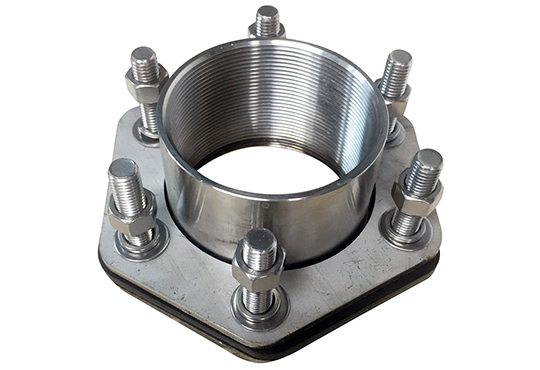 They are also highly durable, UV stabilised, resistant to corrosion, and available in a wide range of sizes from 20L to 10,000L. 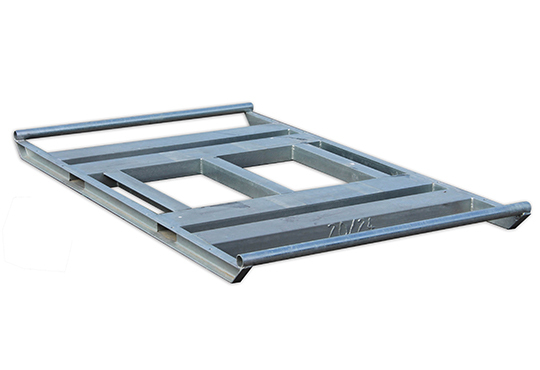 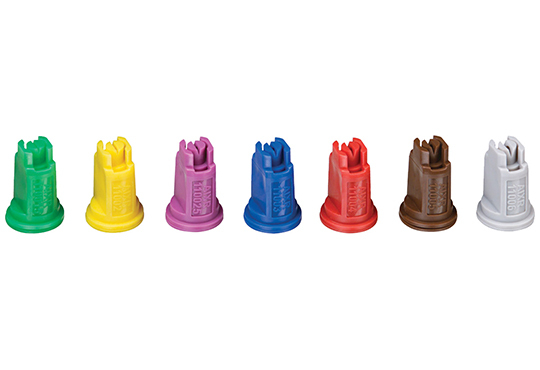 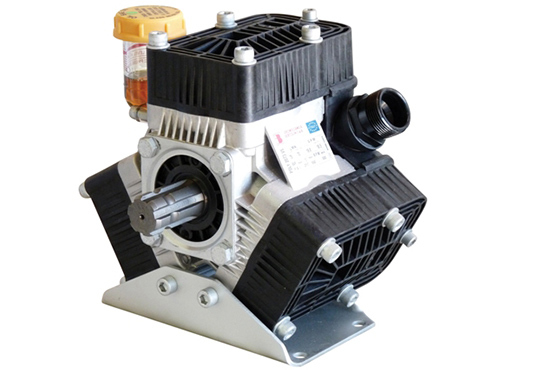 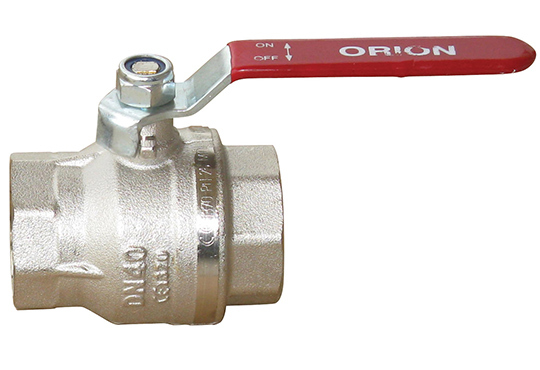 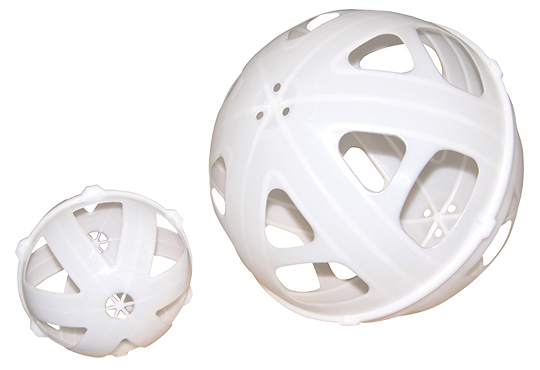 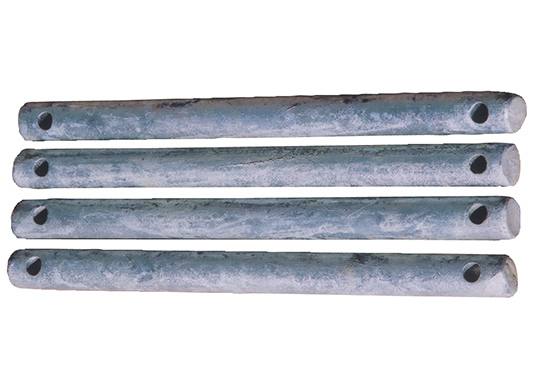 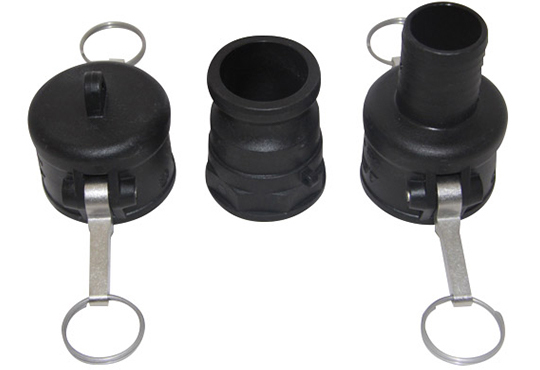 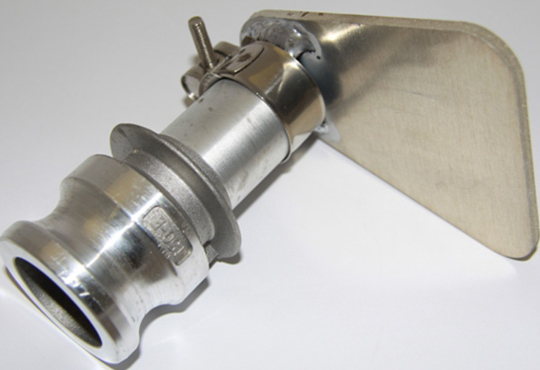 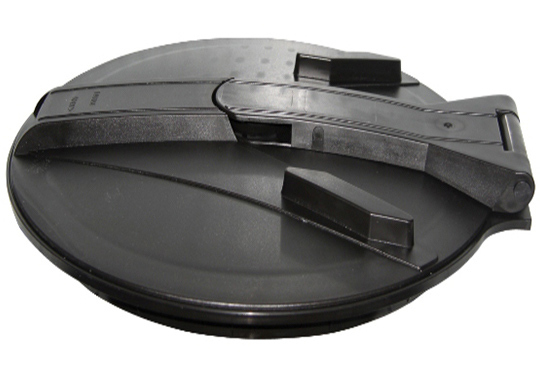 They are moulded as a seamless, one-piece unit that reduces the risk of leakage and splitting. 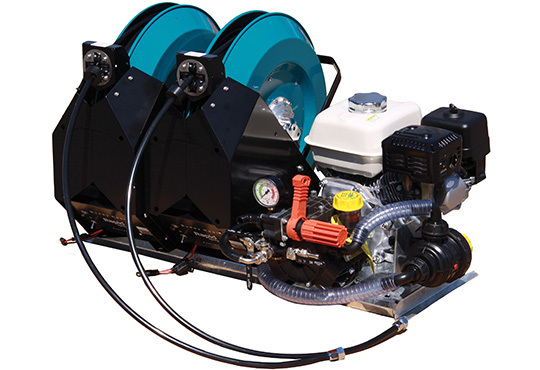 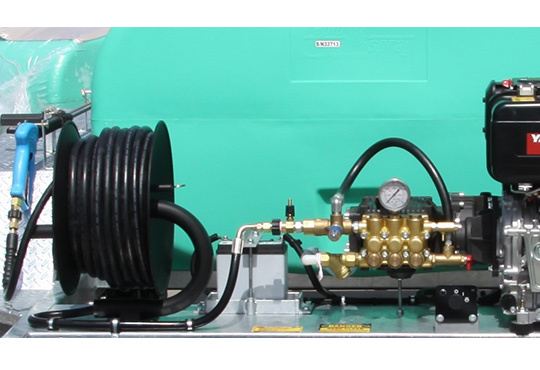 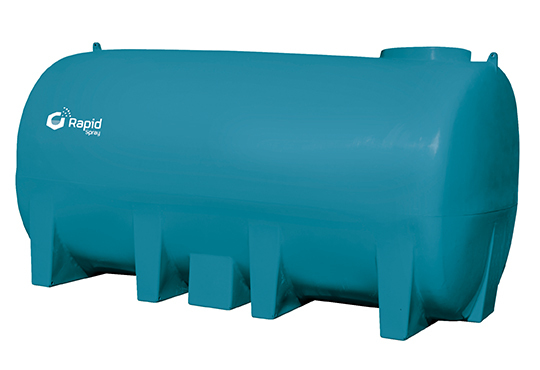 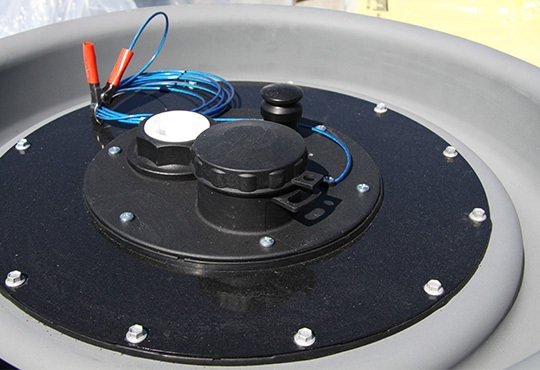 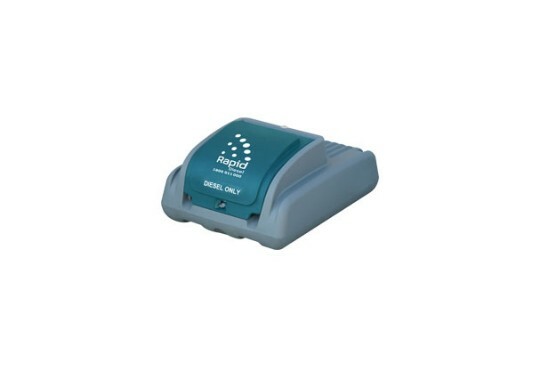 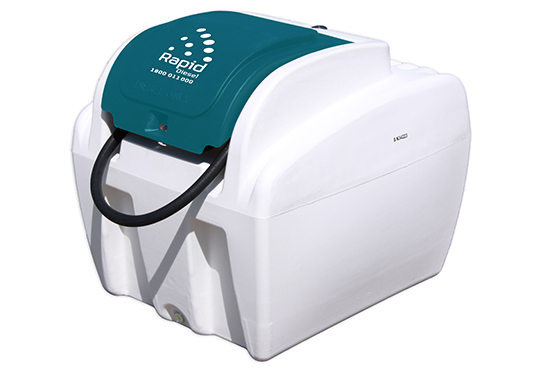 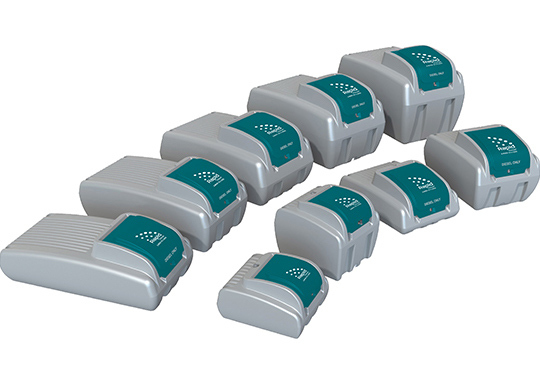 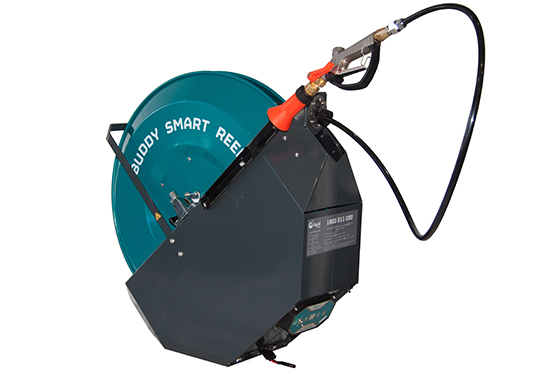 Rapid Spray manufactures poly fuel tanks using a diesel-grade polymer that ensures the tank can withstand the effects of storing diesel for many years. 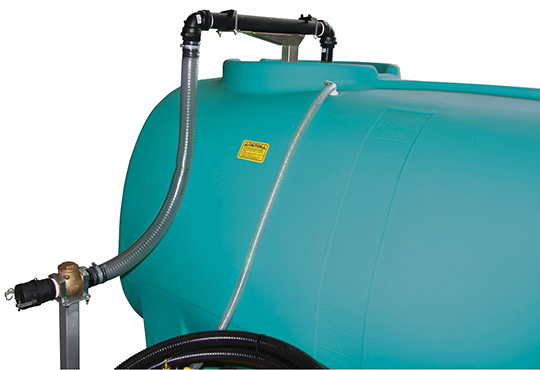 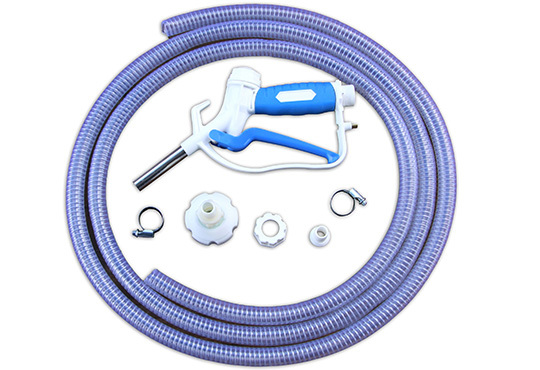 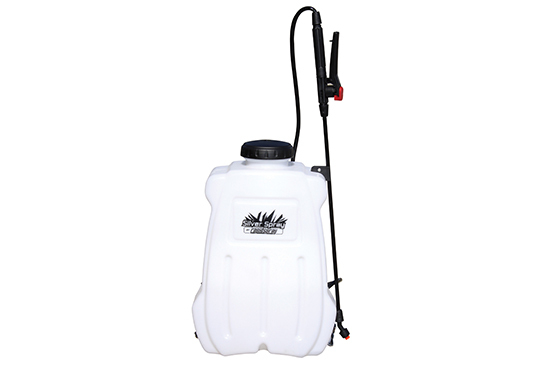 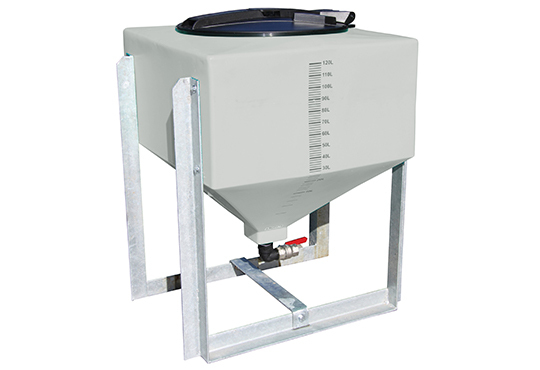 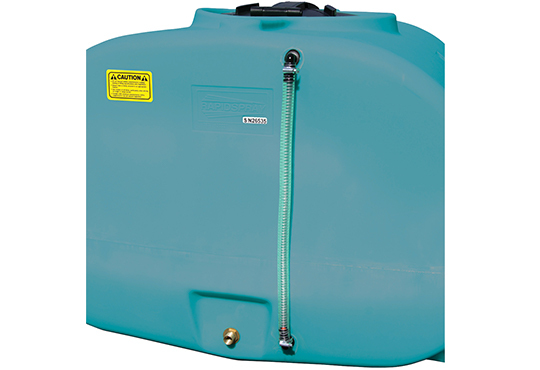 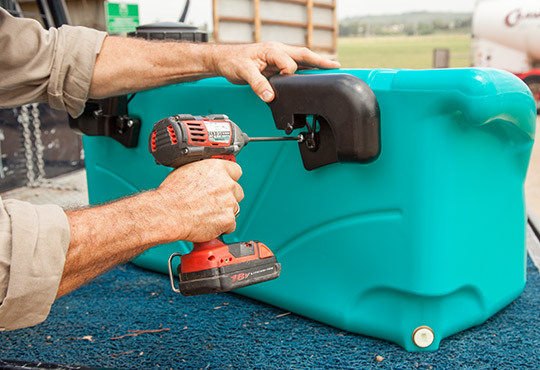 Our poly tanks are impact-resistant as they are made with extremely durable polyethylene.